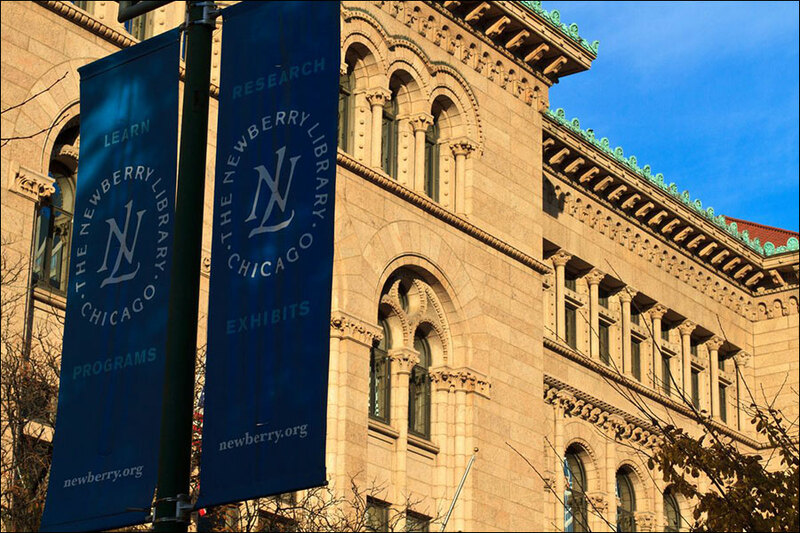 Earlier this fall the Newberry Library underwent a nine-month renovation and around the same time opened a new exhibition on the World’s Columbian Exposition. This weekend, the library will be featuring a day of lectures and panels in conjunction with the event. The exhibit, Pictures from an Exposition: Visualizing the 1893 World’s Fair, showcases historic photos, drawings, maps, postcards, and souvenirs from the time period. It will be on display through December 31 at the library located at 60 W. Walton Street. 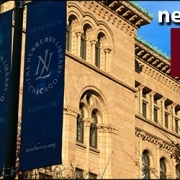 At 10 a.m. Saturday, December 8, the library will host Dr. Lisa Snyder for a discussion about the technology and research behind her digital reconstruction of the 1893 World Columbian Exposition’s White City. Snyder is a director of campus research initiatives at UCLA and the World’s Fair model has been a core part of her research for decades. Snyder estimates that for every hour of computer modeling, there were at least five hours of research behind it, according to a statement from UCLA when the project was first announced. There were no color photographs at the time, so Snyder sifted through artists’ watercolors to get those details and referenced old horticulture magazines to figure out what seed varietals might have been planted. Synder’s hope is that the model and software will help illuminate a deeper understanding of the fair’s history and spark new questions in classrooms. Following this presentation, from 11:30 a.m. to 2 p.m., a series of other lectures about the 1893 World’s Fair and the International Exposition of 1933 to 1934 will take place. Learn about culture wars in the White City, the Italian influence and the Balbo Monument, and an artist who painted murals for the World’s Fair during the symposium. 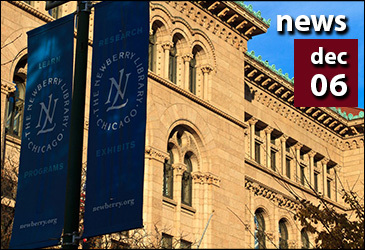 Find the full schedule of events, which is free and open to the public, on the Newberry Library’s website.